The Mankind Bike Co. 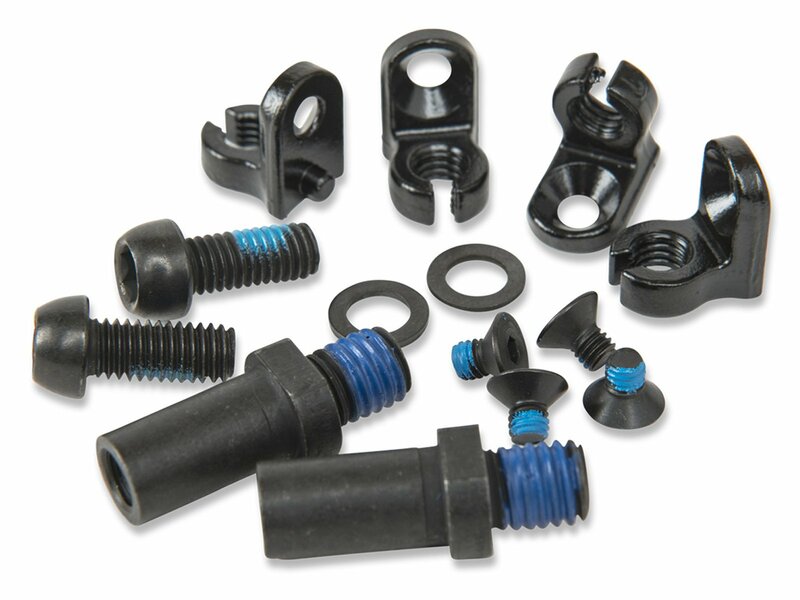 Brake Mounts Kit is a complete set of removable brake hardware made for mankind frames. The Mankind Bike Co. Brake Mounts Kit contains removable U-brake sockets, cable routing, gyro tabs and all needed screws and also fits for other M8 frames of other manufacturs, too.